When you become a member of YES! 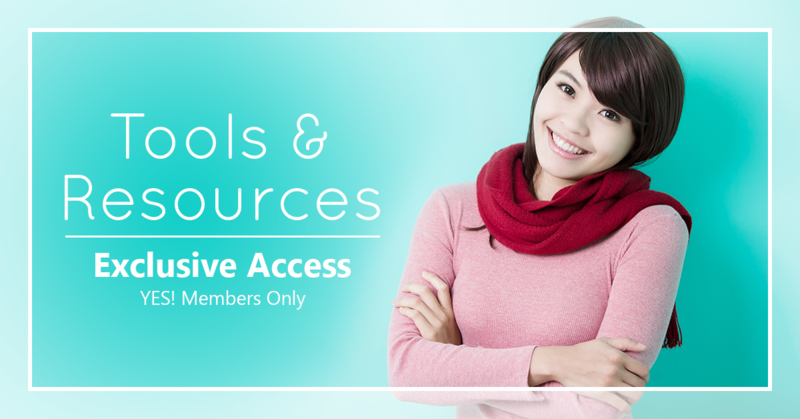 Women's Network on the Silver Level you will have access to the following FREE Courses. 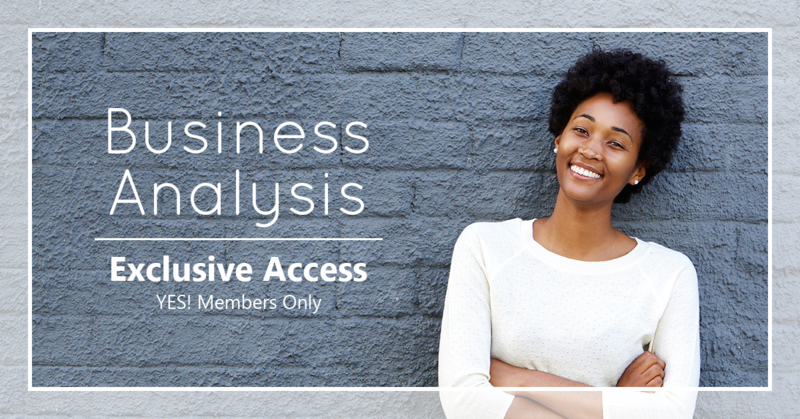 When you become a member of the Gold Level you will have access to the FREE Courses as well as discounts on some of the paid courses. Here are just a few of the courses you can expect to see, we will be adding more every week! This is just the start! We have loads more to come and will be adding new content each week. Be sure to sign up and start finding resources here that will help you find your joy and achieve your goals! We can't wait to bring your more than 20 more instructors in the next few months with loads and loads of valuable learning! 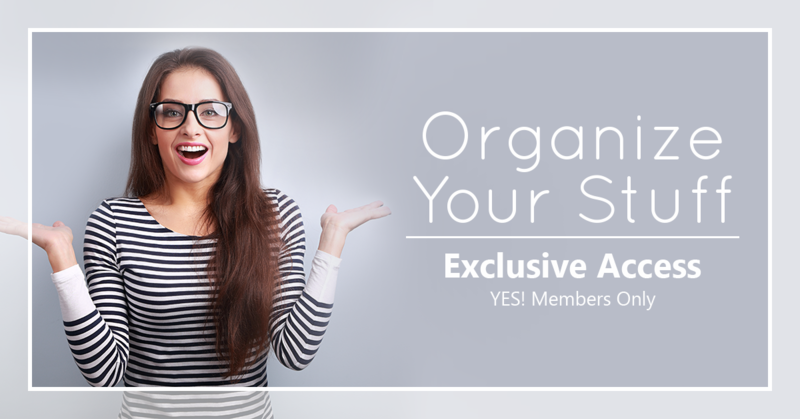 [Access To Membership with an Affiliate ONLY Like Us!] As a member of YES! 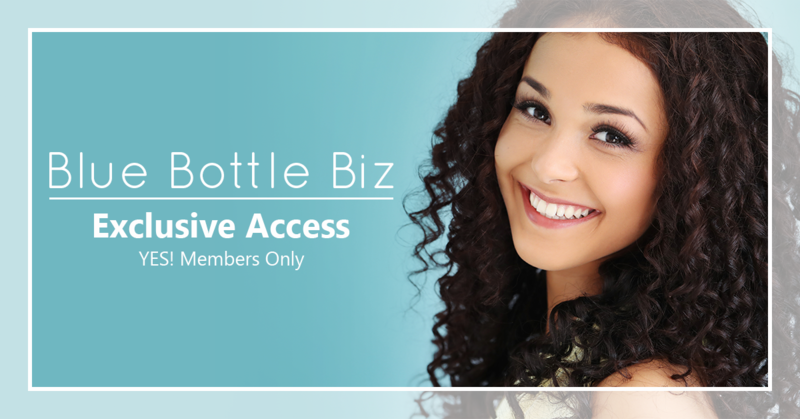 Women's Network you are able to have a free membership at Blue Bottle Biz. This is super valuable and has loads of benefits! We are blessed to be one of their valued partners. This is an open space for women who want to learn, collaborate and share ideas, suggestions, and knowledge. Talk to amongst yourselves and share knowledge! Come join us and find loads of valuable learning opportunities! [$47 Value! 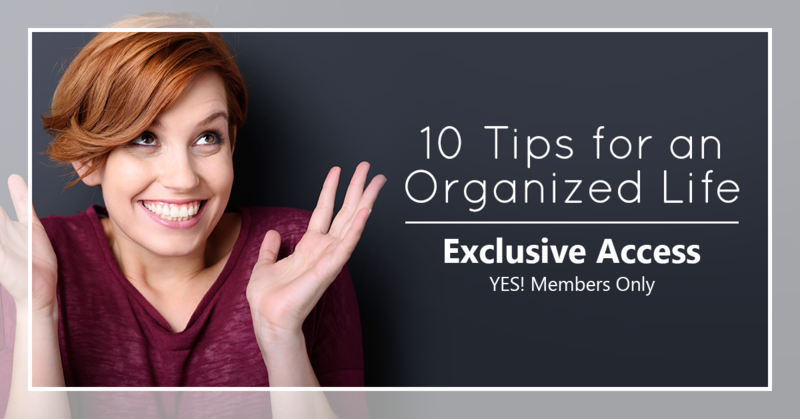 ]Top 10 Tips - the Easy way to start feeling more organized today! 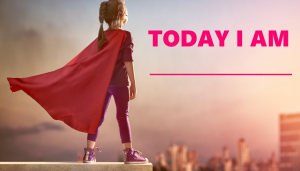 Use these free tips and discover how to: Get rid of the clutter; Eliminate those piles of paper; Get more done in less time; Reclaim control over your space; Find time for the things you really WANT to do; Have more energy (we all need this one! ); Sit back, relax, and LOVE your life! [$97 Value! ]4 Simple Steps to Setting Up a Manageable System, Never Paying Full Price, Avoiding Marketing Ploys Stop overspending! Learn the shopping strategy to use coupons to pay for your groceries instead of your hard earned money. Simple 5-Minute, 4 Step Process Do this before you head to the checkout so that your cashier loves you! We are just getting started! 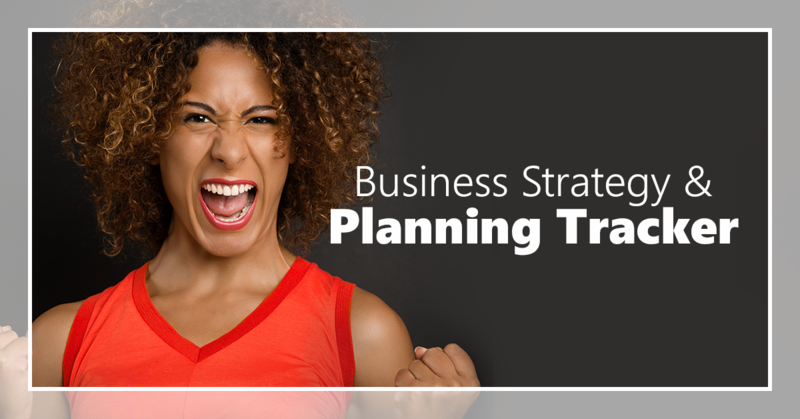 Here are the first of dozens of paid training that you can have access to in one convenient place for one low monthly fee. 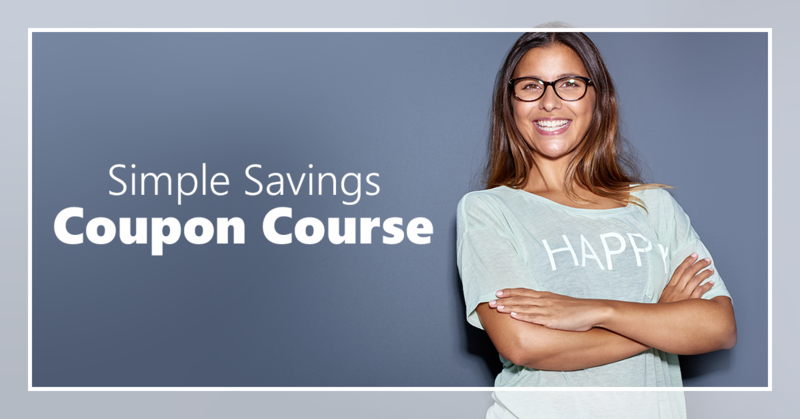 We have more amazing courses we are adding even as you read this! Join now and lock in this awesome monthly rate before rates go up in a few months! Are you tired of living in chaos? Don’t know where to start? Ready to have a place for everything? Peace of mind? The space to relax so you have time for more important things? [$2,000 Value! 69 Lessons! Includes video, audio, downloads, worksheets, and more!] 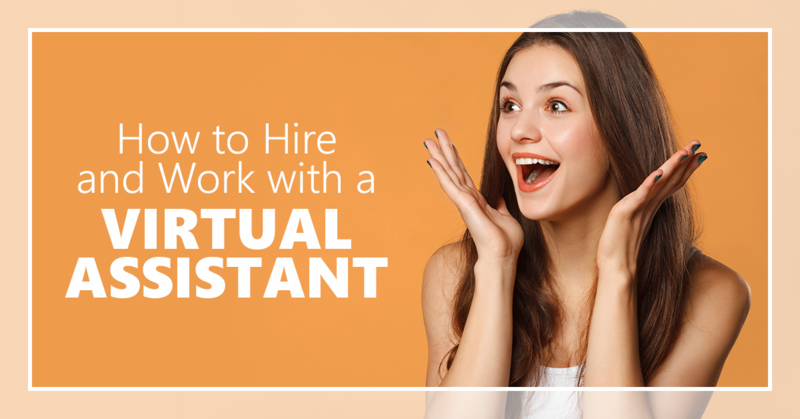 Step by step training to become a virtual assistant from your home. 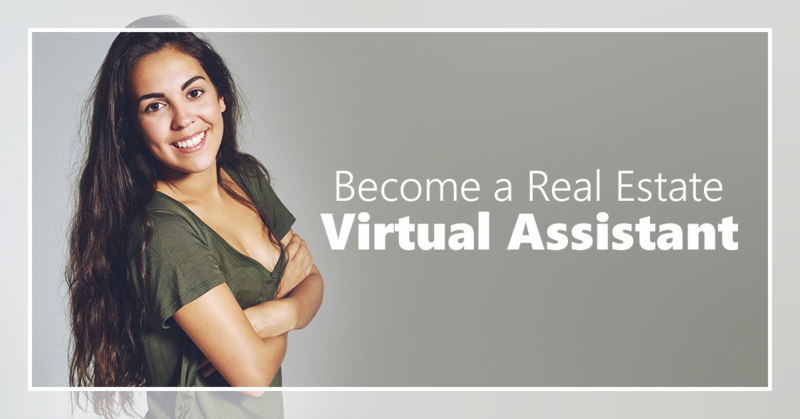 Learn everything you need to know and interact with other VAs who are in the course as well. Don't miss the monthly LIVE OFFICE HOURS where you get the individual coaching you need and have your questions answered by your trainer, Sheila J Davis.